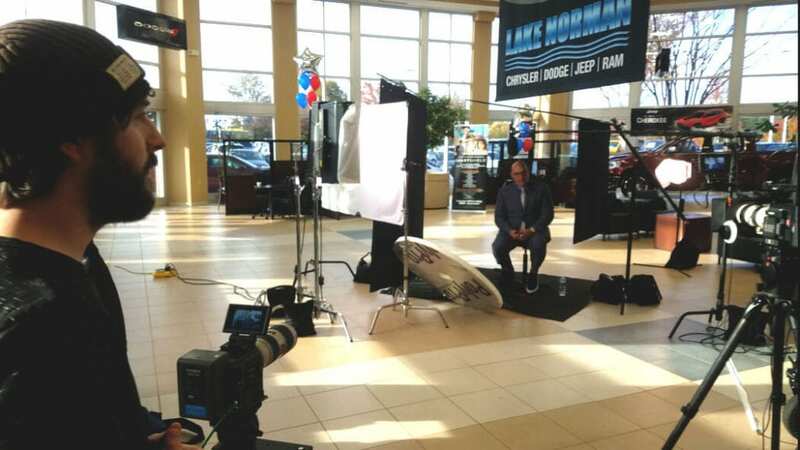 We had the opportunity to partner with enCOMPASS Agency and their client Lake Norman Chrysler headquartered in Cornelius, North Carolina. 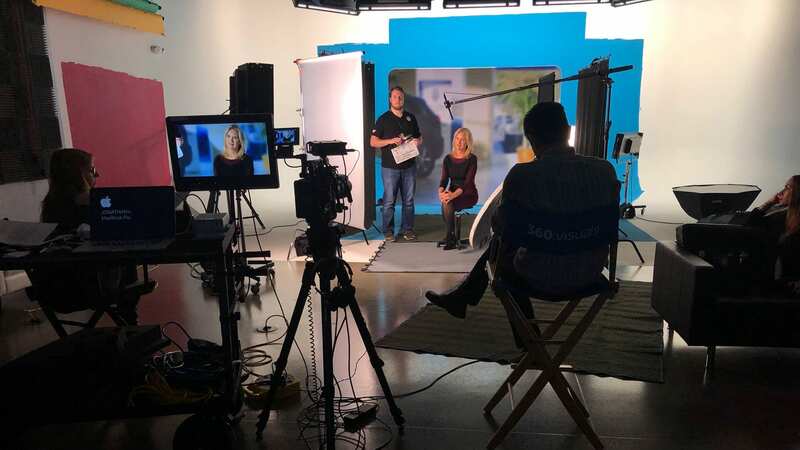 We were brought in to produce a brand documentary spot featuring their leadership, staff & clients for Broadcast and Digital Usage. 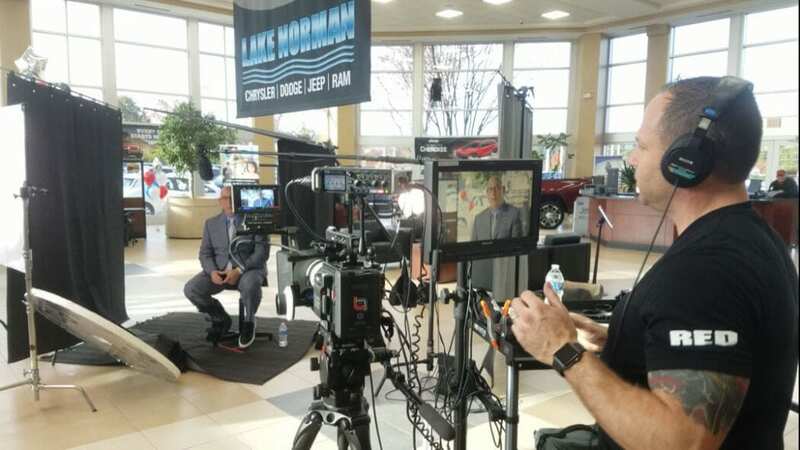 Capturing their tenured team talking about why they work at Lake Norman Chrysler as well as hearing case studies from their clients really drove home why this dealership won Time Dealer of the Year last year. 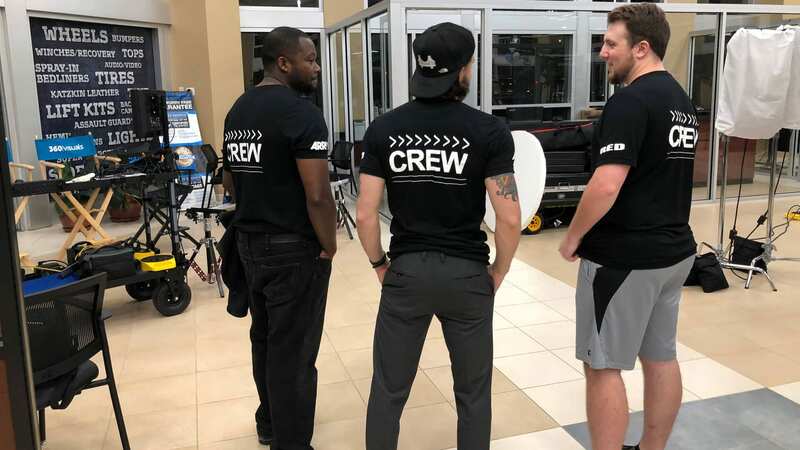 This dealership, led by Jack Salzman and Robin Smith also give back tremendously in the community and we had the opportunity to hear from Holly’s Hope a non-profit, volunteer organization that builds doghouses for chained dogs without proper shelter. 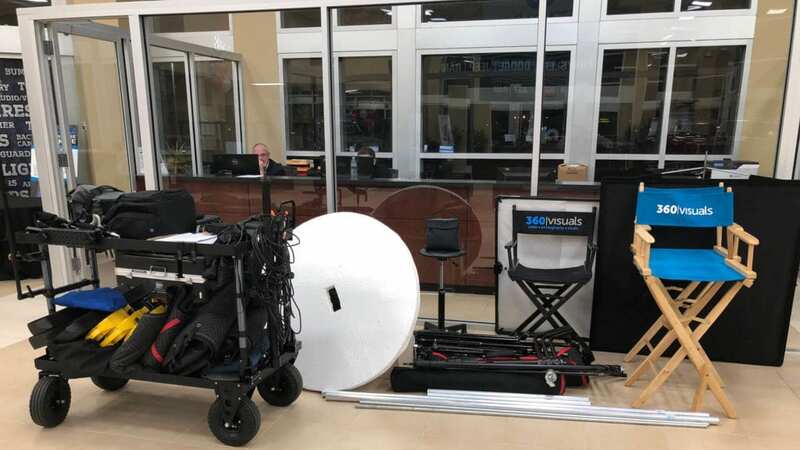 In one day, we were able to produce a featured brand documentary video, nine client testimonial videos, a service video and a culture video. Our team consisted of a Director, DP, Gaffer, Grip, PA and Make-Up Artist. "Jonathan and his team at 360 Visuals has been great to work with. Their video quality speaks for itself, but as someone who has worked with a number of production companies, one of the things that set 360 Visuals apart was their willingness to make changes in edit until the project was right. They accepted our constructive feedback and worked tirelessly to deliver exactly what we were looking for."